The luxury hotels in Vietnam, deserving attention of the most discerning traveler. 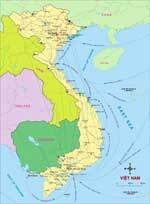 The first settlements on the territory of present Vietnam were formed in the prehistoric period. Almost 3 000 years ago, the Kingdom of Ngo was formed here, and in the 7th century BC - the Kingdom of Viet. Exactly its people are considered ancestors of the present Vietnamese. For thousands of years of the existence, the lands witnessed multiple bloody wars. One of the most tragic periods for the modern country was the First and Second World Wars. At that time, Vietnam was a French protectorate. The country gained independence from it only in 1954. Besides viewing unique historical attractions, Vietnam can offer its guests a lot of interesting entertainments. In the country, there are excellent resorts. Wonderful beaches are located in Ho Chi Minh and its surroundings. Divers usually visit the resort of Nha Trang, near which the incredibly beautiful coral reef is located. The archipelago of Con Dao is a unique natural reserve. 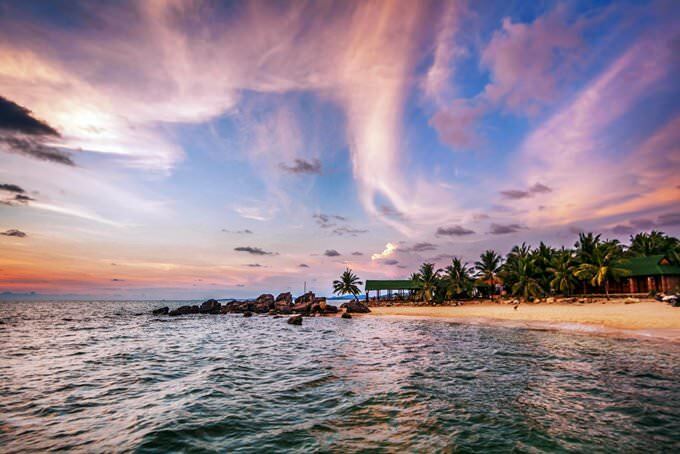 Trips to these exotic islands are also very popular with tourists. 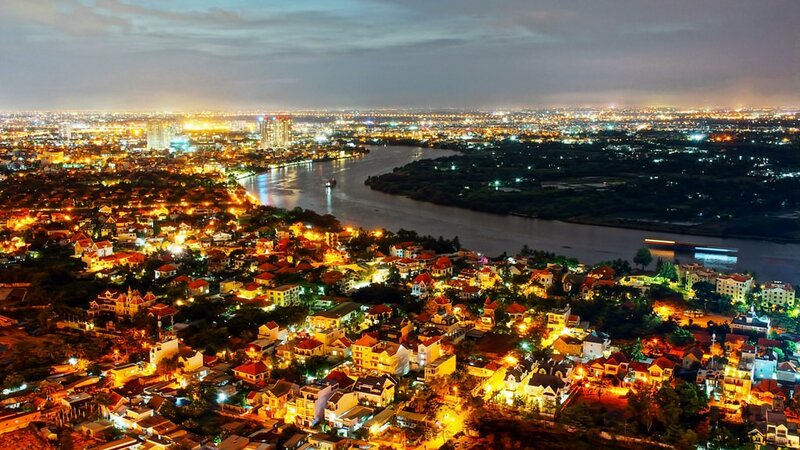 An amazing complement to such vacation is the Vietnamese cuisine and excellent conditions for shopping. 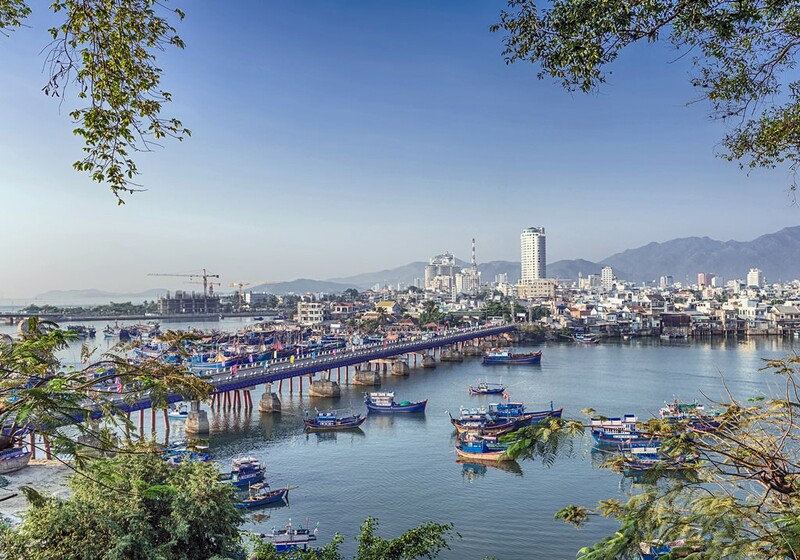 This article about iconic landmarks and sights of Vietnam is protected by the copyright law. You can re-use the content, but only under the condition of placement of an active link to www.orangesmile.com. In Vietnam, travelers should visit Ha Long Bay. That’s an incredibly beautiful and mysterious place. Many amazing legends are associated with it. Literally, the name of the bay can be translated as the place where the dragon plunged into the sea. The picturesque bay embraces more than 3 000 rocky islets. One of the legends tells that a great dragon who lived in the mountains made them. Tourists come to this wonderful place because of its unique atmosphere of national color. 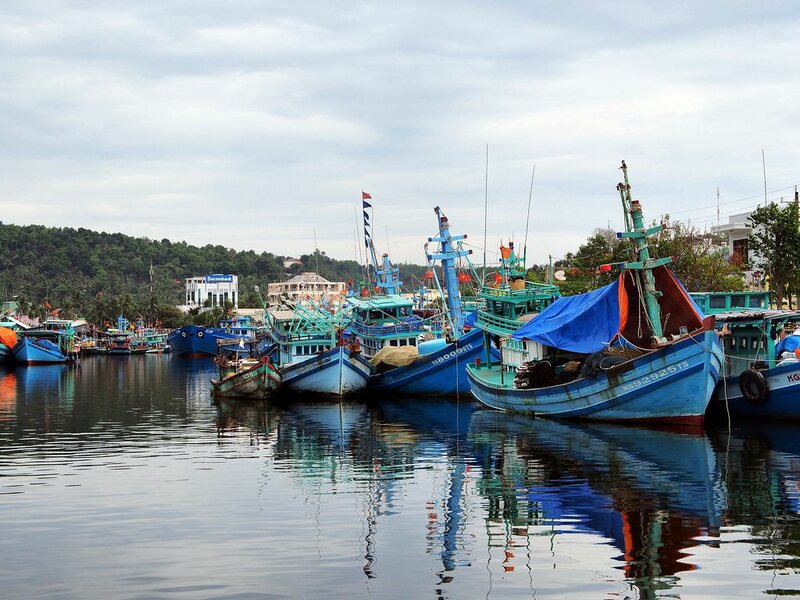 You can rest in the serene environment on the shore of the bay and observe plying fishing vessels for hours. You can rent a boat for yourself to explore scenic islands. A water trip along the coast is going to be incredibly exciting, as you can see a lot of picturesque rocks and find mysterious caves. One of the most unusual places in the world can be found in Vietnam, the Gulf of Tonkin. 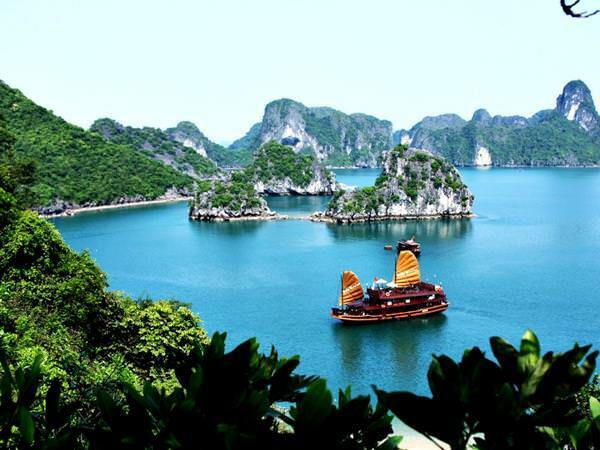 There is the incredibly picturesque Halong Bay that embraces more than 3 000 islands, a huge amount of rocks and caves. Several years ago, this amazing bay was added to the UNESCO World Heritage Site List. Its unique appearance is bound to erosion, which is one of the most common and simple natural phenomenon. Vietnam can be called a leader in the number of incredible and frightening dishes. 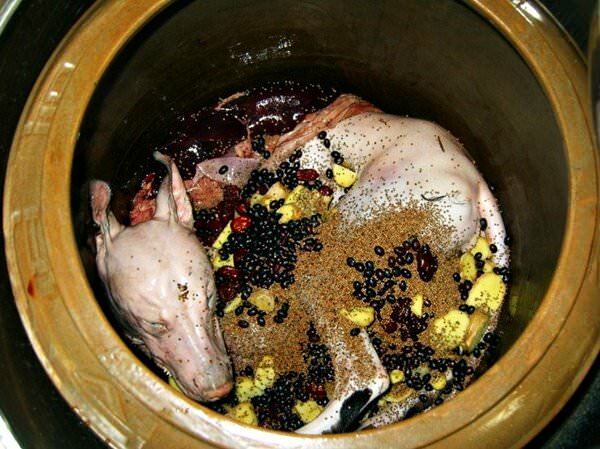 One of the most popular national treats is a delicacy of dog meat. Particularly fastidious tourists should bear in mind that dogs for Vietnamese restaurants aren’t caught in the streets. They are grown at special farms and in the process of feeding the health of the animals is carefully monitored. The meat of properly fattened dogs is very gentle, nourishing, and beneficial. It tastes like a pork.